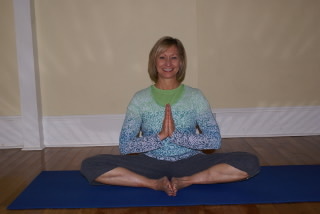 Beverly Stegman, RYT completed her 200 hour yoga teacher training at Marietta Center for Yoga and Well Being. She has a B.S. in Speech Pathology and an M.Aud. in Audiology. She is a certified group exercise instructor and a certified reflexologist. 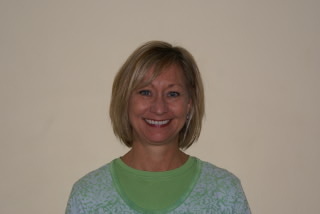 Beverly has worked in the healthcare industry for over 28 years. She currently owns and manages Foundation Therapy Centers, outpatient physical and occupational therapy and yoga studios in Roswell and Sandy Springs. A competitive gymnast who sustained a back injury at age 18 with subsequent lumbar spinal fusion and progressive scoliosis, she suffered for years from daily back pain and worsening posture. Beverly decided there had to be a natural organic way to manage pain, improve posture and find balance. Yoga was and is the answer. Beverly desires to share the healing power and benefits of yoga with others.